Posts tagged "Air conditioning maintenance Melbourne"
Installing an air conditioner especially during the summertime is important. It becomes very difficult to handle the heat if you’re staying in Melbourne. We all know how it feels when you come back home from outside and you die to have that cool breeze directly which makes you feel fresh once again. If you want a clean fresh air then your Air Conditioning Maintenance Melbourne should be done regularly to prevent you and your family from dust and dirt, during this can maintain a healthy and hygienic surrounding. Keeping a maintained air-conditioning system and its repairing work is necessary. By ignoring such cleaning it can result in low performance and the energy consumption will automatically increase. Which can be hectic for you in future or you’ve to buy a new system. For vents, filters and coil cleaning you can find various type of tips online. Filter cleaning is necessary to clean because a clean filter will always give you clean and fresh air to enjoy. 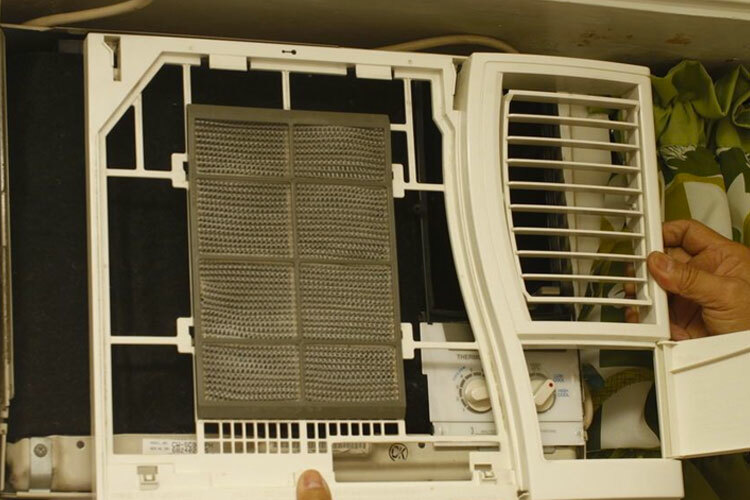 Simply carefully open the front panel of your air conditioner system and take the filter out from it. Gently with a brush start cleaning all the dirt and by throwing running water clean the filters properly. In order to reduce energy consumption and increase its performance, you should be clean it regularly. Always remember to do this job properly you must need professional help from Air Conditioning Repairs. Air conditioning maintenance services provide a quality of services and help you and your family to feel the clean and fresh air quality. The location and placement of your air conditioner should be done regularly. To avoid dirt and dust always remember that the curtains are not covering your system. It can damage the ice in the cooling system, which makes the air flow slower. However, locate your air-conditioner in some shaded area where sunlight won’t hit the air-conditioner directly. Always remember that never place the air-conditioner system near the main AC exhaust it can reduce its energy consumption. If you find it such taco problems than simply fit split system air-conditioner, Locate the system directly in the mid-side of the room and feel the fresh cooling and higher performance. According to the conditions the thermostat helps in to regulate the temperature, so you don’t have to keep an eye on it regularly. A smart thermostat it’s easier because you can control it via remote or direct web. To minimize the consumption of electricity this smart method will always work. These days modern technology has changed everything and made everything easier to use. Such as wifi connectivity and touchscreen panel. Simply when you’ll connect your thermostat to the internet it will automatically adjust to the temperature according to the weather outside. Whenever it’s time to change the filters or bad weather it’ll automatically start showing alerts and notifications to you. Air conditioning maintenance services in Melbourne should be done by an expert professional. They got proper knowledge and know how to accumulate dust in the air conditioner unit contains fungi and dirt which is harmful and dangerous for you and your family health. Maintaining your air conditioner can increase its efficiency and speed. It’ll always balance the heat and cool and make you satisfied properly. At Heating Doctor Melbourne, We make sure air conditioners in your house should work smoothly so that there would not be any health risk to you and your family. So feel free to book an appointment today and call us.